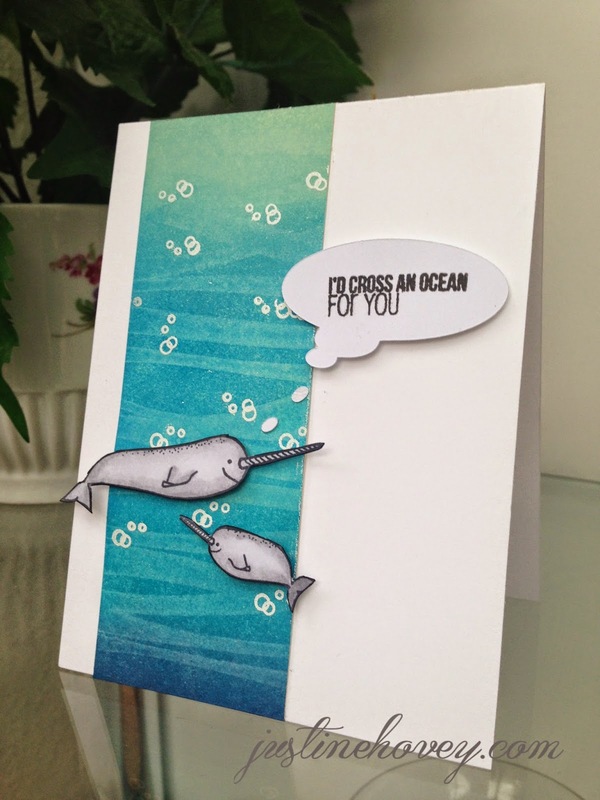 I am over at Create a Smile today featuring a video on how to create this awesome underwater fun card. Have you ever tried stamping with water? Give it a try! Create a Smile is releasing their very first kit this month! Come join the event on Facebook for a chance to win one and get some sneak previews! great card, love the effect of the stamped water. Unfortunately the video doesn't play, because it's private.